A-Scott 'Wino' Weinrich_09.jpg, originally uploaded by greg C photography™. 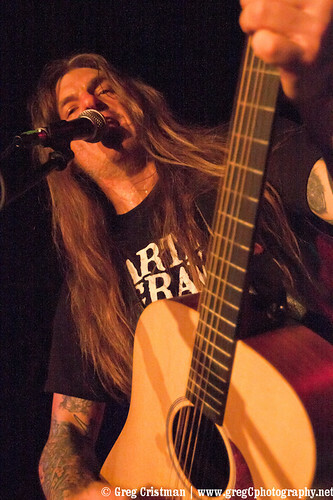 On February 12th I photographed Scott 'Wino' Weinrich (from Shrinebuilder, The Obsessed, Saint Vitus, The Hidden Hand & Spirit Caravan) at Mercury Lounge in NYC. Photos from the show will be on BrooklynVegan shortly so keep an eye on their site.